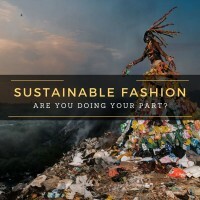 We all have clothes sitting in our closets that we more than likely will never wear again. With trends always evolving, that polka dot dress you used to love and is now a closet orphan can be turned into someone else’s new favorite! While we seldom need an excuse to invite the besties over there’s never a better one than a Shop, Swap Party. Send out the word and get everyone cracking cleaning out their closets and finding long lost style treasures to bring along. Here’s my tips on how to organize and run a clothing swap party. The first thing to start the process of your clothing swap party are invitations. Sending out invites at least two weeks prior to the date will give enough overhead time to prepare, a month before is also appropriate. It’ll give everyone time to clean out their closets and go through their goods. Limit the numbers to 5 to 10 people will help in not creating an overwhelming number of items plus it’ll keep everything organized. Creating a theme is also a fun alternative to just calling it a clothing swap party. Sip and Swap, Ladies Shop Swap Night, Swap and Sangria, there’s tons of unique names you can come up with! 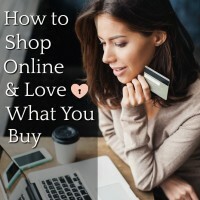 Set-up and organization is key to show off a cool shopping environment. If you have garment racks and coat racks that’ll be a huge plus. They’ll enable you to be able to hang and group items together. Have a table display to neatly lay out jewelry and accessories. This will give your guests easy access and room to place the items they bring. Eliminating clutter is always the best way to throw a successful clothing swap party. Create a fitting room area also helps and is great for our more inverted girlfriends. This stays with being organized and gives your party a fun shopping environment. Try to organize at least two full length mirrors to help when more than one person is trying on clothes. You could even go the extra mile and set up a photo backdrop. This is easy, fun, and is always a hit with guests. There are many ways to create a back drop that fits the theme of your invitation. Think colors, balloons if needed, streamers, and anything else that comes to mind for your designated photo area. 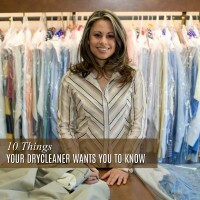 When it comes to what food and beverages to serve, consider the clothes and accessories first, because you never want anything ruined from spills. Finger foods work best as well as non-greasy items. Be careful about liquids and types of alcohol, red wine is never a fun stain to remove. Keep your food area and clothes well away from each other. 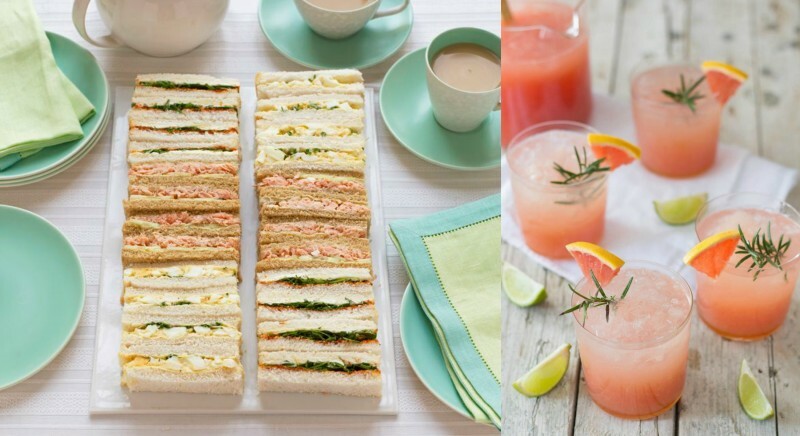 You can also make your party pot luck style which will make it easy on you with others bringing appetizers and drinks. Limit the number of items someone can bring. A minimum and maximum number of items helps maintain the chaos of stuff being all over the place. This also goes along with the shopping process to ensure everyone gets the right number of picks that are quality finds. All items should be in good to great condition. Be sure to not that the items your guest are bringing are still of good quality. Nothing should be faded, tattered, or basically unwearable. Vintage is always great but to a certain extent. Take turns shopping. To avoid craziness, draw names and distinguish an order of shoppers. Having someone pick one item at a time, this will help keep things moving in a timely manner. Have this flow going for a couple of rounds then move on to fittings. Fittings will determine if you’ll keep what you’ve picked, if the item doesn’t work then simply have it put back for others to shop. Everything not swapped needs to be either taken home or you can opt to have a donation box handy which you can volunteer to take to the Op Shop. 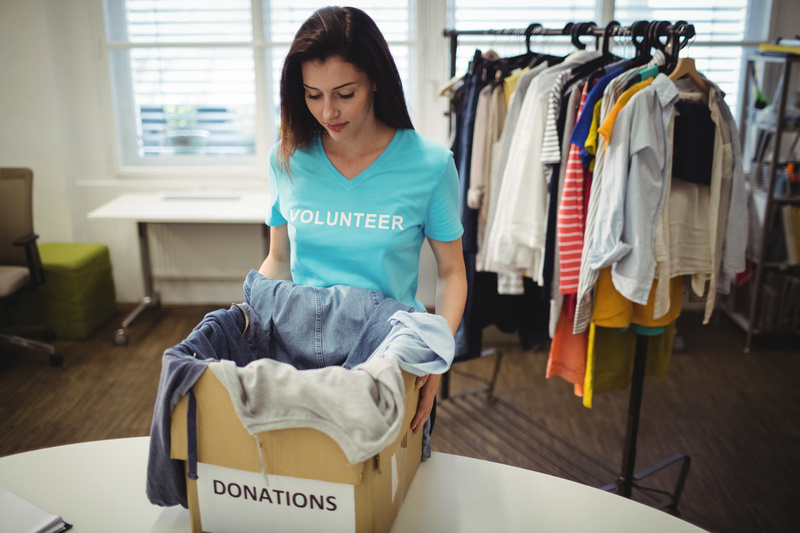 Once shopping and swapping is complete, gather up the items not claimed and donate them to local charity. 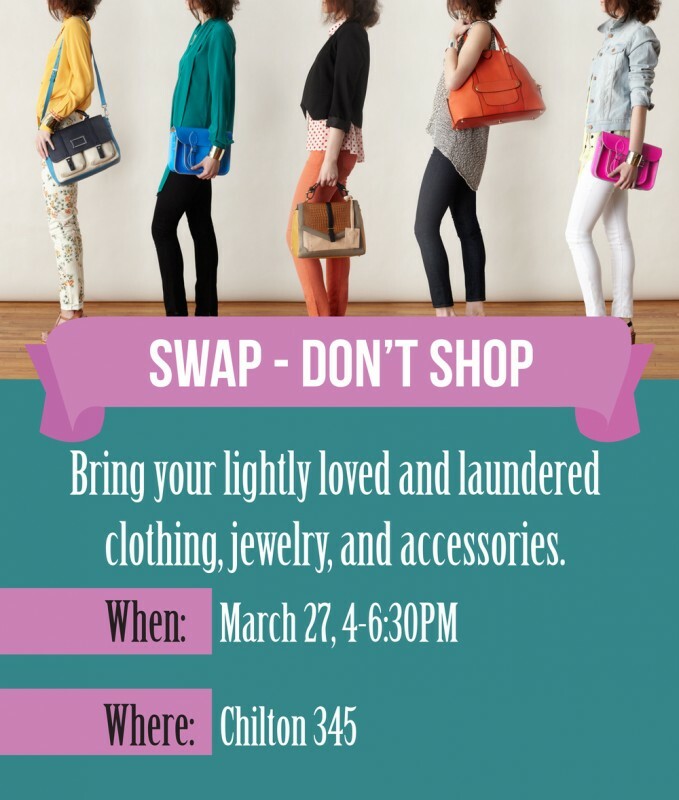 Not only have you thrown a successful clothing swap party, but you also are doing it for a good cause! Maybe you covered this but I didnt catch it….How to you make it fair to everyone? If you draw names, the first group have the best choices. If you let everyone go at once, it could get a little grabby and crazy. Thoughts? I’m not sure what you mean Michelle? Are you referring to if 2 people want the same item? If so, that tricky and I guess you’d need to toss a coin or such-like if they could not resolve it themselves.